Dishwasher installation is complicated. It requires advanced skillsets in carpentry, plumbing, and electrical. That’s why homeowners throughout south Oakland and Macomb counties — from Royal Oak and Ferndale, to Birmingham, Farmington, Troy, Warren and beyond — call on Christopher’s Residential Services for flawless installation of their new appliances. 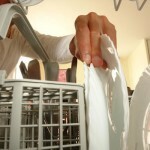 Christopher’s Residential Services has over 30 years’ experience in dishwasher installation. Some homeowners have had to call Christopher’s Residential Services to fix the original installation done by someone else! 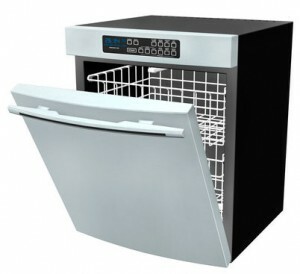 When you purchase your new dishwasher, make sure you know that those who install your dishwasher have the skills to do it correctly — the first time!